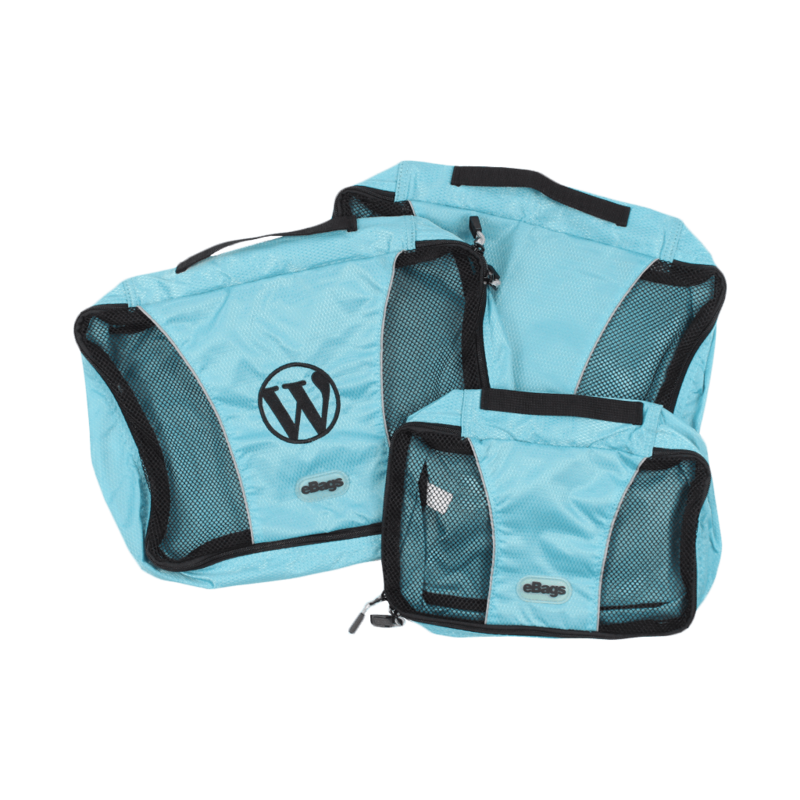 Never let your luggage be disorganized again with these packing cubes! The set of 3 includes 2-medium size cubes for shirts and pants and one small for… well, for smaller things (socks, unmentionables, etc.). Complete with an embroidered W on the outside cube, you’ll easily be able to identify which cube is for what. Your life is about to become amazing!